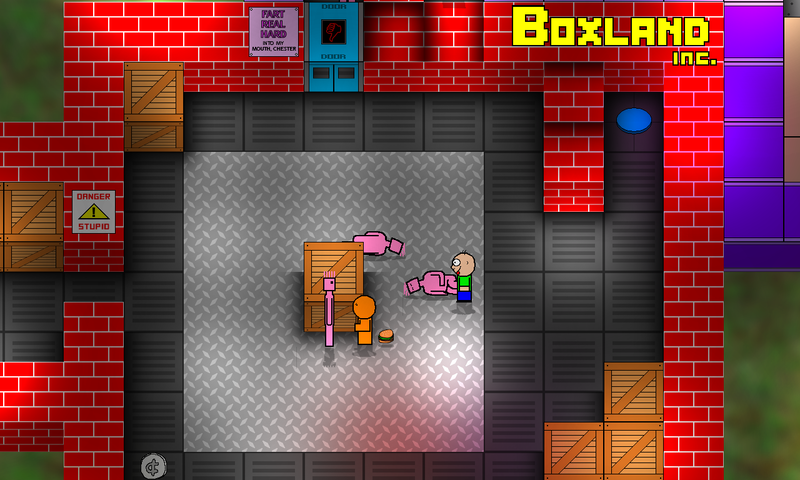 Help Richard save his summer job at the box factory and avoid an all-out asskicking from his redneck dad. Solve puzzles to recover the lost keys and unlock new areas. Fight off the mentally disturbed and gain new powers along the way. 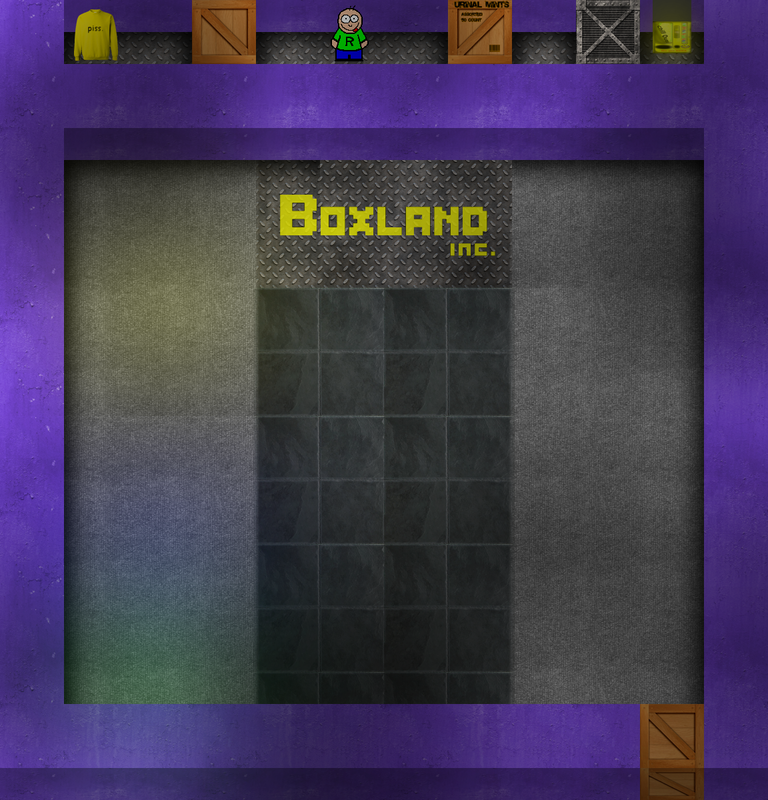 Boxland, inc. is a revolutionary new puzzle-action-adventure game that blends innovation with sick cartoon humor. 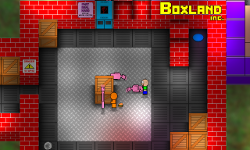 - Pick up different colored shirts to access new abilities. 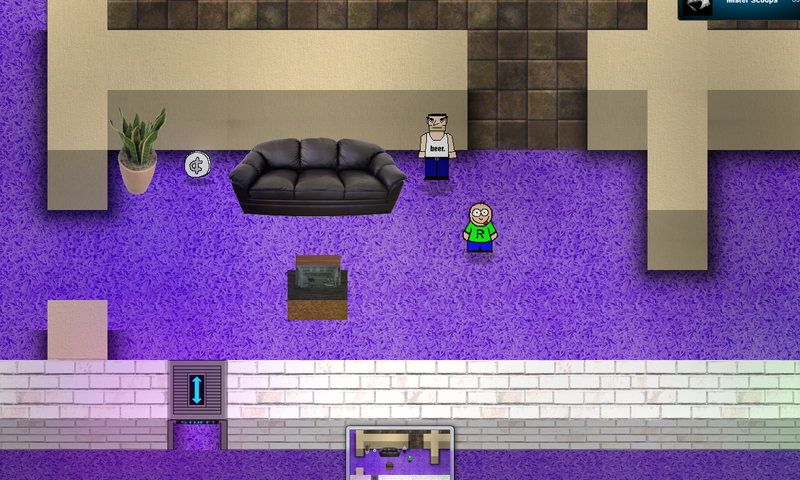 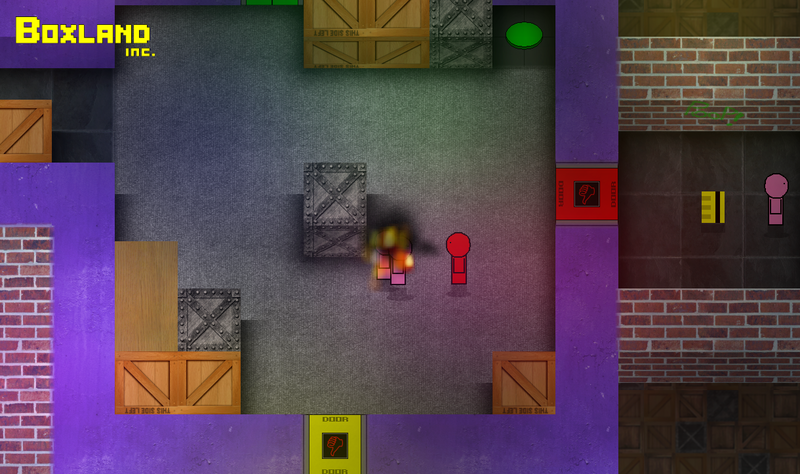 - Randomized enemies and room lighting mean it's never the same twice. 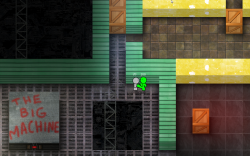 - Unlockable puzzle generator for infinite replayability. - Fully interactive and destructible environment. 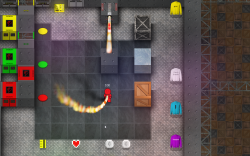 - Use and throw a variety of dropped weapons in combat. 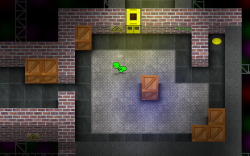 - Multiple puzzle solutions - create your own. 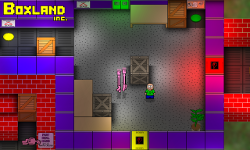 - Collect hidden coins to buy tools and unlock extra features at vending machines.